Yup, we thought it would happen. 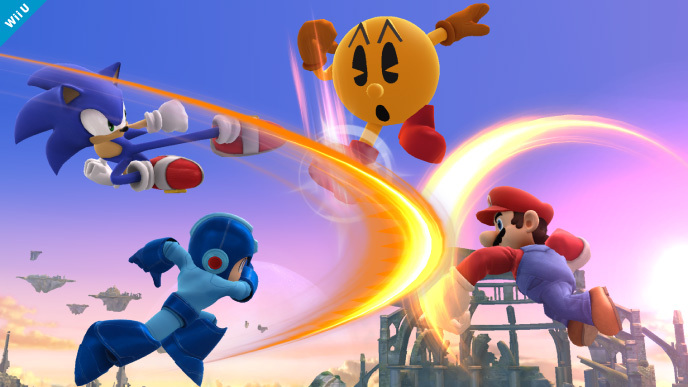 Pacman is a playable character in Smash Bros for Wii U, and brings an awesome level to battle on with him. A teaser at the end featuring Mr Game&Watch too. Looking forward to some classic mascot battling. Official Gamecube Controller Adapter Announced For Wii U!